Rovio Entertainment has enjoyed more strong growth during Q217, with the company citing revenue increases up by 94 per cent. 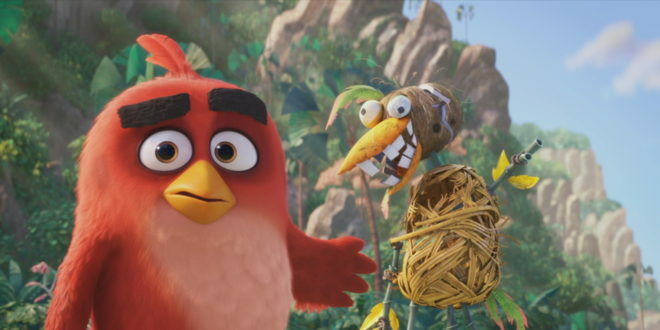 Overall, the firm’s revenue spiked by €86.2 million, due to the performance of Rovio’s games and revenue from the blockbuster film, The Angry Birds Movie. 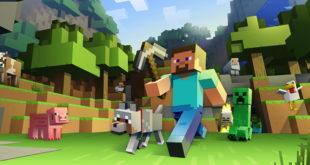 According to the company, revenue of the games business increased by 65 per cent and amounted to €61.3 million, driven by a 30 per cent increase in the number of monthly paying users and 51 per cent increase in revenue per monthly paying user. “The second quarter of 2017 evidenced true delivery of our games-first strategy with very strong growth in revenues and profits. During the second quarter, we also finalised Rovio’s restructuring and moved towards a licensing model of lower operating and capital expenses in the consumer products and animated content businesses,” said Kati Levoranta, CEO of Rovio. “The benefits of these structural changes, however, have not yet been reflected in the strong financial performance we achieved in the first half of 2017. 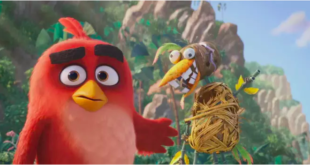 Elsewhere, Rovio witnessed an adjusted EBITDA increase to €31.6 million in the quarter, thanks to revenue growth within the games division and the popularity of The Angry Birds Movie. Plus, the company’s brand licensing business saw growth with the help of the film and the announcement of a sequel. 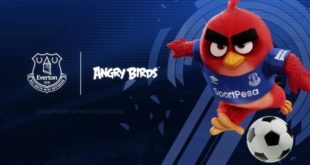 Levoranta added: “The brand licensing business unit saw strong revenue growth due to revenues from The Angry Birds Movie. 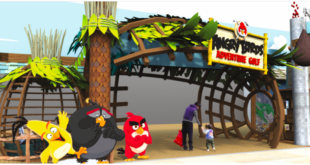 During the second quarter, we entered into a movie licensing, production and distribution agreement with Columbia Pictures Industries, Inc. regarding Angry Birds movie sequel, scheduled for release in September 2019. Previous Disney-Netflix partnership back on?